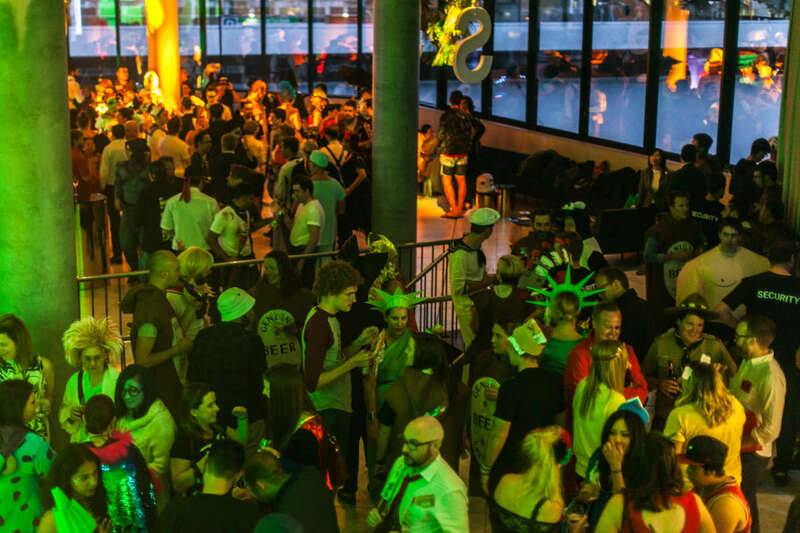 Food&desire who brought you Carousel on Albert Park Lake, the Harbour Room in St Kilda and the recent launch of the Dolce & Gabbana and launch event of Emporium Melbourne, now announces their newest event space… Aerial. 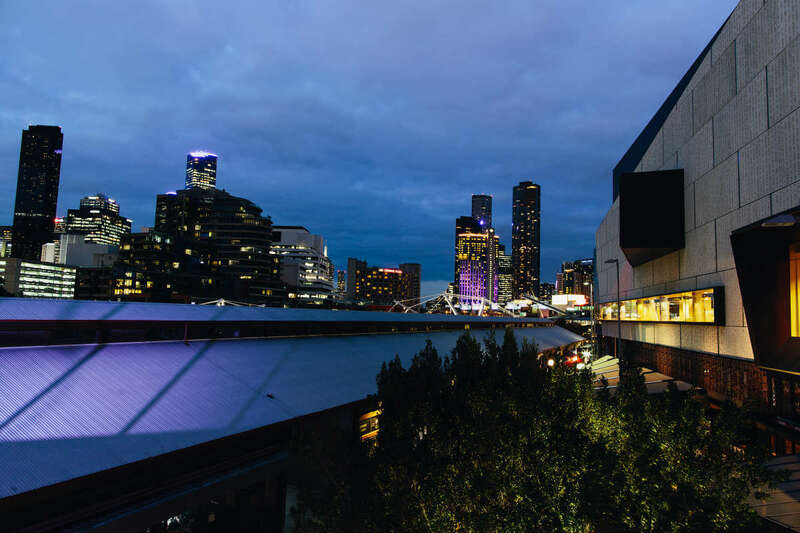 Located in the city’s newest precinct, Aerial is an extraordinary venue that places you and your guests at one of Melbourne’s most remarkable urban focal points, revealing the best the city has to offer. Opening in October 2014, Aerial hovers at the corner of Dukes and Rona Walk in South Wharf, walking distance to the CBD, Hilton, MCEC, Melbourne World Trade Centre, Docklands, Southern Cross Station and Crown Casino. 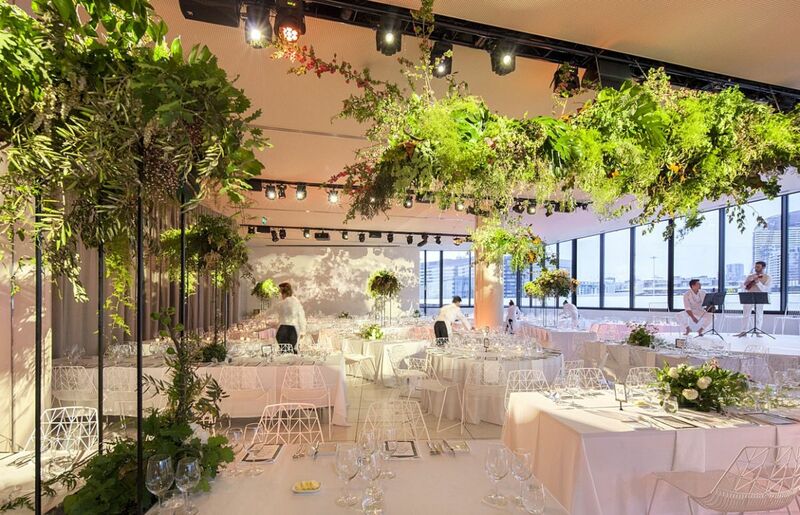 Aerial will host breakfasts, meetings, conferences, celebratory dinners (up to 400 guests), cocktail parties (up to 900 guests), kosher catering and weddings. With its entrance at ground level, Aerial’s floating staircase ascends into a brilliant, soaring space with opulent drapery and shimmering marble floors; the space presents 180-degree views encompassing the Bolte Bridge, Docklands, Southern Cross Station and the Melbourne city skyline. At Aerial, food&desire. offers you a dedicated and highly skilled events team who ensure that every facet of your eventl is executed with the highest level of creativity, integrity and attention to detail. 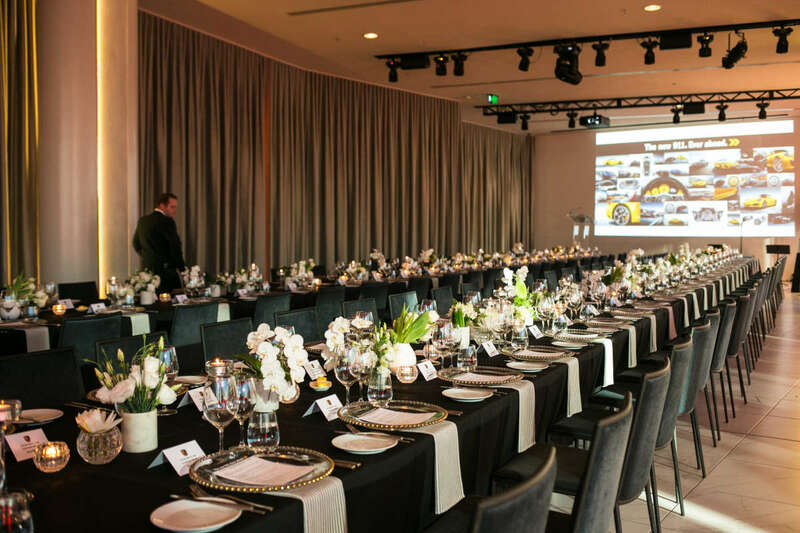 Food&desire now in its 14th year stands alone in Melbourne’s marketplace as the longest-serving premium kosher caterer, with a history of delivering events with absolute care. Most importantly, food&desire understands and embraces your request to be original and make events come alive.